Now released as a stand-alone short story for Kindle is “Medicinal Need,” my first Western-based tale. 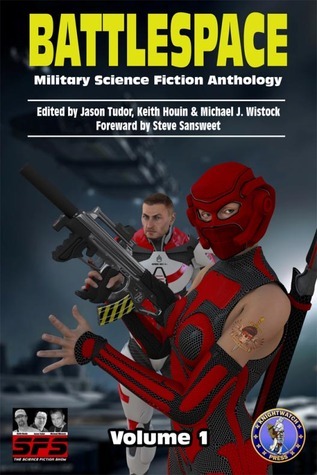 “Medicinal Need” was first released as part of the multi-genre print and e-book anthology, In Vino Veritas (In Wine There is the Truth), still also available through Amazon and featuring a total of three of my short stories (“Medicinal Need,” “Another Wrong World” and “Early Retirement”). The anthology is a drink-themed anthology, and “Medicinal Need” was written expressly with that theme in mind. The story will also be available in other e-book formats later this weekend. 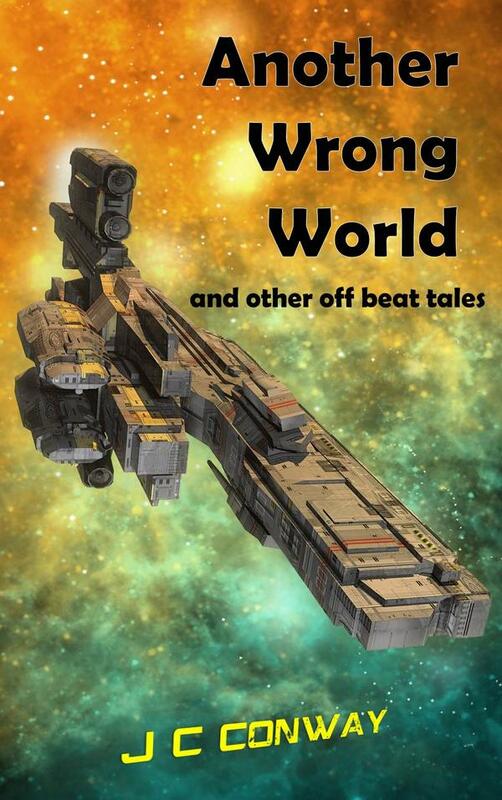 Like my other stories, it is priced at $0.99. 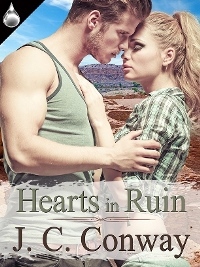 Luke heard the ricochet and saw the rock spark less than a wink before hot pain seized him. Luke couldn’t discern the words or their meaning. The banter seemed just a foolish skit on the far side of a hazy canyon. Only searing agony was immediate—a burning weight imbedded in his chest. He teetered back against the cold stone face he’d been leaning against when the shot rang, afraid now to budge. Any movement would make it worse. Luke felt his back slip to the right. Not enough friction against the stone. Oh, God Almighty, don’t let me fall! He tried to press harder. But the effort intensified his distress. He closed his eyes. The bullet remains lodged and must be managed. But it is dangerously close to his heart. Gallery | This entry was posted in Publication and tagged bourbon, Kindle, Medicinal Need, Short Story, Western, whiskey. Bookmark the permalink.